Hello and welcome to Class 8! This term sees the class take a journey into the amazing world of the Vikings! We will be exploring who they were and how they lived, as well as recreating one of their most famous structures... the Longship. The Vikings are coming! Are you ready for them?! 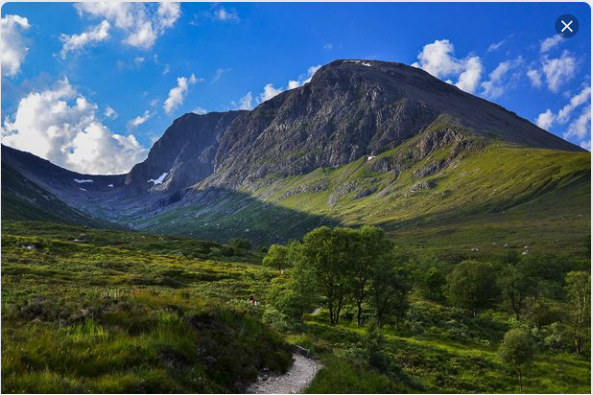 What makes the outdoors great? This term we will be looking at a variety of different Mathematical topics, including Fractions, Decimals and Money. We will look to greater enhance the children's knowledge of these topics and provide plenty of opportunity to test their problem solving abilities. We will continue to develop our writing skills, through the use of a variety of amazing literature. We begin the term with a children's classic, 'Stig of the Dump'. The story of a young (20th century) boy who discovers the Stone-Age man living in the nearby chalk pit. This is a story of adventure and friendship which follows our two characters as they learn more and more about the world around them, through each others eyes. Class 8 will be putting their own story telling skills to the test as they look to create their own amazing adventure stories. 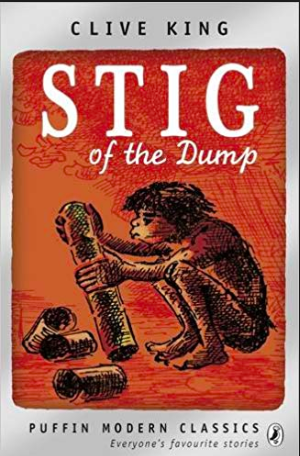 We will also be using 'Stig of the Dump' as our class novel for this term. Following on from our adventure stories, Class 8 will turn their attentions to formal letter writing. 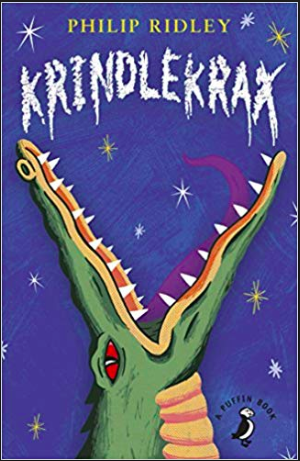 For this we will be reading 'Krindlekrax'. This is a fantastic story about Ruskin, a very unlikely hero, who dreams of becoming the star in the school play. However, things take a very different turn when a strange and mythical creature is discovered, living underground. Is this an opportunity for Ruskin to become a real-life hero? Class 8 will be looking to create formal and professional letters to convince our own Head Teacher of a creature living beneath St Giles. Will Class 8 save the day and become the heroes of St Giles? 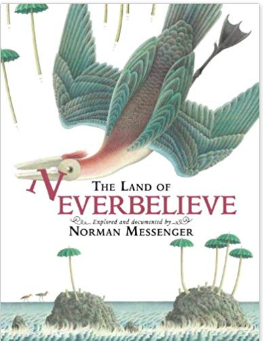 After February half term, we will travel to the bizarre world that is 'The Land of Never Believe'. An incredible fictional picture book presented as a detailed, non-fiction text, filled with amazing illustrations to feed our imaginations. What will Class 8 see on their travels? What amazing tales will they have to tell? 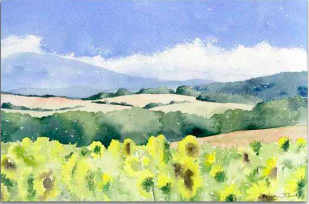 This term, Class 8 will be investigating the works of Lesley Olver, an amazing artist (specialising in water colours) who creates incredible natural landscapes. We will use Olver's work to help develop our own skills such as sketching and drawing, as well as the use of a paint brush to create a wide range of effects. It will also be important for the children to develop a greater appreciation of colour and the natural beauty of nature. This will be greater enhanced by our work with IT, using editing techniques to enhance and effect images. For Class 8, Swimming lessons will continue until the Easter break. Tremendous progress has been observed over the past few weeks. Long may this continue as swimming is such an important life skill for all children. P.E lessons in school will also continue with Synergy Sports Coaching. The focus for this term will be Dance/Gymnastics. An important area of the P.E curriculum which will help children to develop a greater appreciation and understanding of balance, timing, pace, rhythm and teamwork. former Lincoln City and Grimsby Town footballer, Nathan Arnold! It was a fantastic treat which the class really enjoyed.